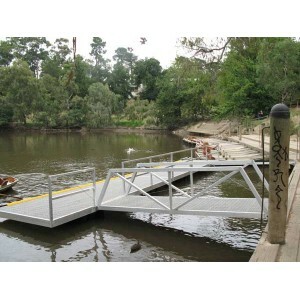 Sant Marine provides a range of Marina Floats and associated hardware and includes the contruction of floating dock systems. 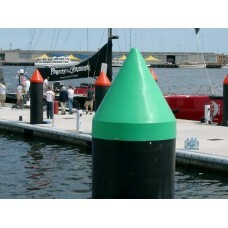 Dimensions: 2000mm x 1200mm x 700mm H. Weight Bearing Capacity: Approx. 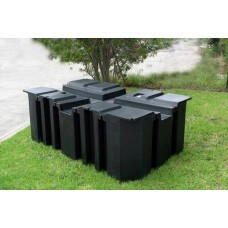 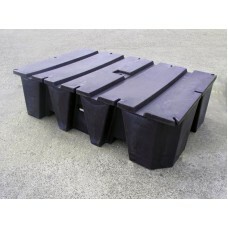 540Kg * This item is not a..
Dimensions: 1800mm x 1160mm x 500mm H. * Weight Bearing Capacity: Approx. 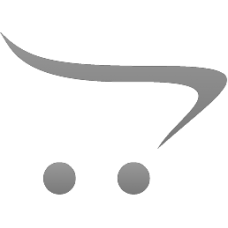 340Kg This item is not a.. 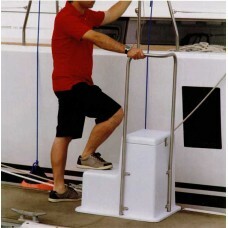 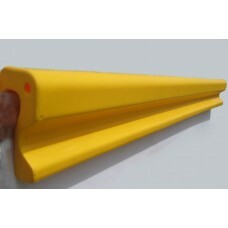 This innovative marina boarding step with waterproof storage locker is manufactured from tough polye..
Pile Caps are available in following sizes in a variety of colours: 500mm ID, 460mm ID, 410mm ID, 3.. 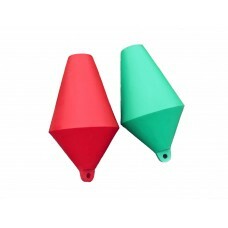 Contact Sant Marine for details..